Otomax is used to treat bacterial infections of the outer ear in dogs. Otomax is an antimicrobial, corticosteroid and antifungal combination used on dogs for the treatment of acute and chronic otitis externa associated with yeast and/or bacteria susceptible to gentamicin. Otomax may also be used for other purposes. Otomax requires a prescription from your veterinarian. Otomax may have negative interactions with other products. 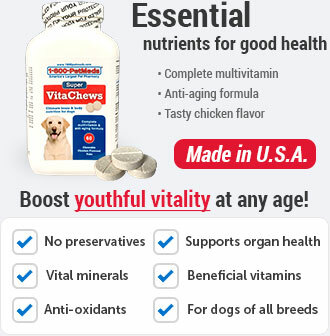 Disclose to your veterinarian everything you are giving your dog. What is the most important thing I should know about Otomax? 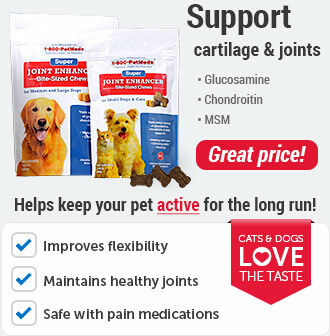 Otomax is a prescription medicine FDA approved for veterinary use in dogs. Otomax is available in 7.5 gm, 15 gm and 30 gm tubes. Each gm contains gentamicin sulfate equivalent to 3mg gentamicin base, betamethasone valerate equivalent to 1mg betamethasone and clotrimazole 10 mg. Prior to use the external ear should be cleaned and dried and excessive hair should be clipped from the treatment area. Otomax should not be used in pets with perforated eardrums. What should I discuss with my veterinarian before using Otomax on my pet? 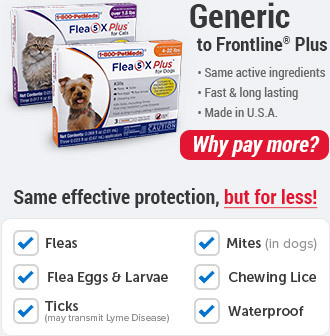 Do not use Otomax if your pet has a viral or fungal infection. Tell your veterinarian if your pet is pregnant or lactating. How should Otomax be applied? 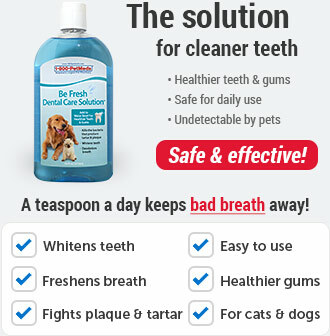 Use this medication exactly as directed by your veterinarian. If you do not understand the directions ask the pharmacist or veterinarian to explain them to you. The usual dose for dogs less than 30 lbs is 4 drops into the ear canal twice a day, and for dogs over 30 lbs use 8 drops into the ear canal twice a day. What are the potential side effects of Otomax? Side effects associated with this medication are related to the individual ingredients. Gentamicin, while absorbed poorly from the skin, when applied topically to large wounds, burns, or denuded skin for prolonged periods of time has a potential for reversible or irreversible ear and kidney toxicity. Hearing loss (usually temporary) may occur. Discontinue this medication and consult with your veterinarian if hearing loss, head tilting or dizziness are noticed. In humans, clotrimazole has been observed to occasionally cause redness of the skin, stinging, blistering, peeling, fluid retention, itching, hives and general irritation of the skin. Discontinue the medication and talk to your veterinarian about any side effect that seems unusual or bothersome to your pet. What happens if I miss applying a dose of Otomax? What happens if I overdose my pet on Otomax? What should I avoid while applying Otomax to my pet? 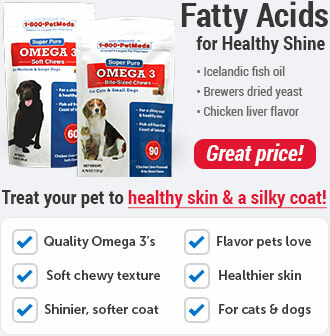 Do not use this medication in pets allergic to it or any of the individual ingredients. Do not use in dogs with perforated eardrums. Discontinue use of this medication and contact your veterinarian if hearing loss is noted during treatment. Treatment beyond 7 days may lead to prolonged wound healing. What other drugs will affect Otomax? Before using Otomax, tell your veterinarian if your pet is using other antibiotic, antifungal or corticosteroid medications either topically or by mouth. 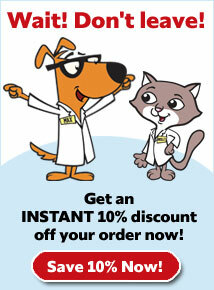 Talk to your veterinarian or pharmacist before giving any prescription or over the counter medicines. 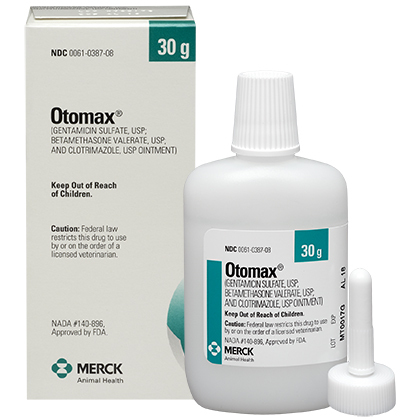 Otomax is a prescription medication used in dogs to treat acute and chronic otitis externa (outer ear infections) associated with yeast and/or bacteria susceptible to Gentamicin. 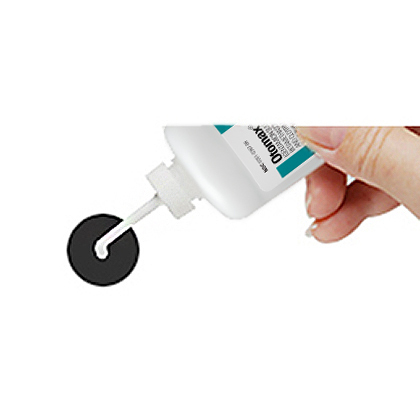 Otomax is an antimicrobial, corticosteroid, and antifungal combination medication. Otomax should not be used in pets with perforated eardrums. Shake well before use. The external ear canal should be thoroughly cleaned and dried before treatment. Verify that the eardrum is intact. Place 4 drops into the ear canal once daily. Therapy should continue for 7 consecutive days. Shake well before use. The external ear canal should be thoroughly cleaned and dried before treatment. Verify that the eardrum is intact. Place 8 drops into the ear canal once daily. Therapy should continue for 7 consecutive days. Other Ingredients: Gentamicin sulfate, USP equivalent to 3 mg gentamicin base; betamethasone valerate, USP equivalent to 1 mg betamethasone; and 10 mg clotrimazole, USP in a mineral oil-based system containing a plasticized hydrocarbon gel.